This is not enough. Excess sebum generated will deteriorate as skin gets more alkaline, turning into irritants to cause ﬂare-ups within the skin layers. 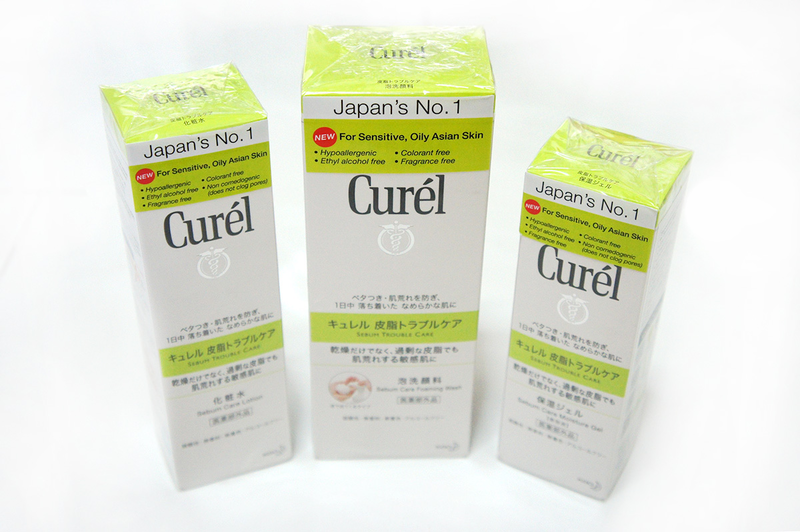 Curél, Japan’s No. 1 brand for sensitive Asian skin, introduces a new skincare range specially formulated for sensitive and oily or combination skin types. The Curél Sebum Care range - comprising a Foaming Wash, Lotion and Moisture Gel - offers the skincare essentials to properly manage both skin sensitivity and sebum secretion. Every day after usage, skin will be kept in matt condition for 8 hours. In 4 weeks, skin sensitivity and excess sebum will be under control. Oil and acne control. Regulate sebum secretion at the source. Ultra fine foam with sebum solvent to thoroughly cleanse dirt and excess sebum while protectng ceramide. Apply two full pumps directly onto wet skin. 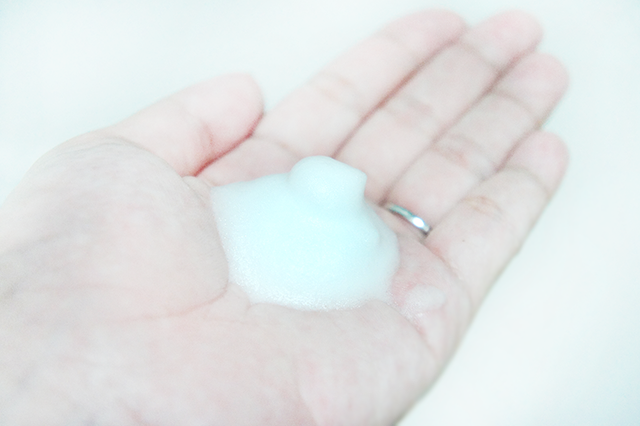 Non-sticky formula prepares skin for better absorption of moisturiser/essence that is used after the lotion. After cleansing, apply lotion gently over the whole face. Apply twice daily, in the morning and at night. Lotion takes slightly more time to absorb. 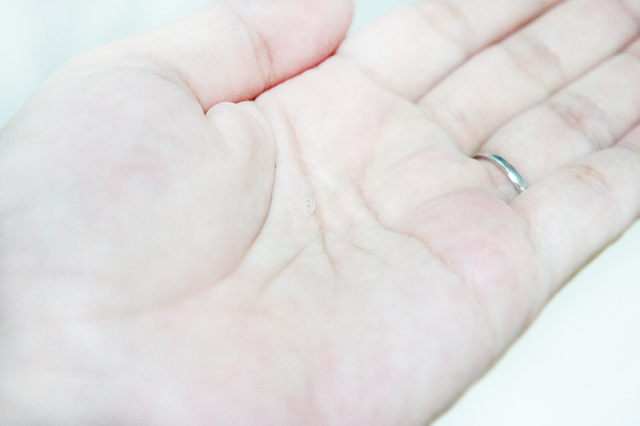 To aid absorption, pat clean hand on face repeatedly. Two full pumps from the Curél Sebum Care Foaming Wash and applied it directly on my wet face. I like the texture of the foaming wash. The foam feels as if it's really washing off the dirt and oil while massaging my face with it. After washing off the foam with water, I can feel the matte texture of my face. 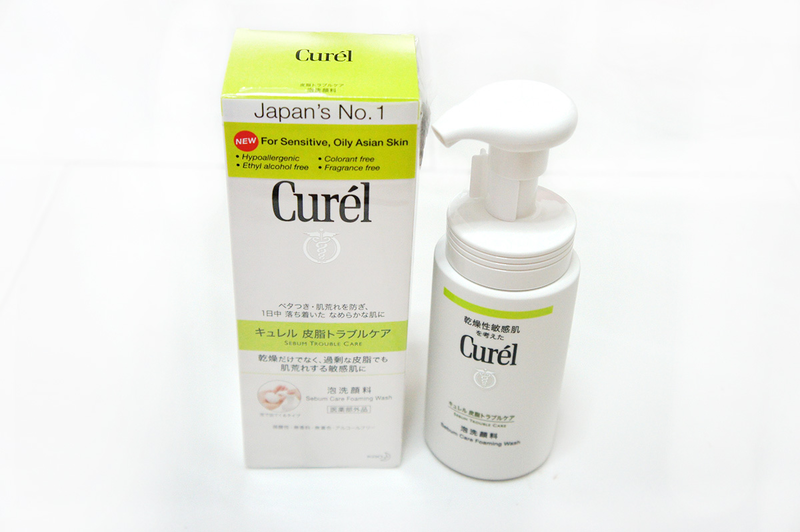 Next is to apply the Curél Sebum Care Lotion after drying off. Pumped about two pumps of the lotion and patted on my face. 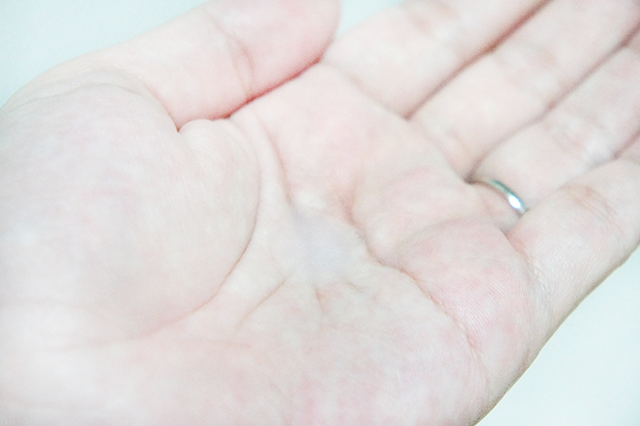 It is a clear, transparent liquid. It feels lightweight upon application, hence the clean feel from the wash is still there. Lastly, I applied the Curél Sebum Care Moisture Gel. The gel is milky coloured. The gel immediately hydrated my face, giving my face the moisture it needs for the rest of the day. My first application was done last night. And to my amazement, when I woke up this morning, my face still feels matte and my face was not oily at all. I like how my face feels this morning. Let me try this for another 13 days to get the effect of the Curél Sebum Care range. After trying out so many kinds/brands of basic face care (wash, toner, moisturiser), I feel that the Curél Sebum Care range is very suitable for my skin type. This range of products had greatly improved my oily yet dry complexion that has been going on for a while, that has caused me frequent outbreaks and blocked pores. I like how I wake up to a non oily face, and after a day out, my face does not feel like I have just came out of some oily cook house. 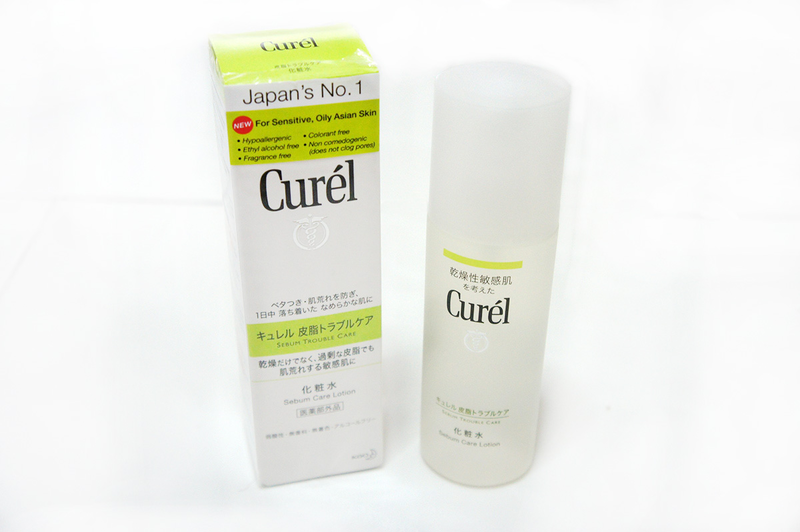 information, please visit http://web.kao.com/sg/curel/ or https://www.facebook.com/Curel.SG. 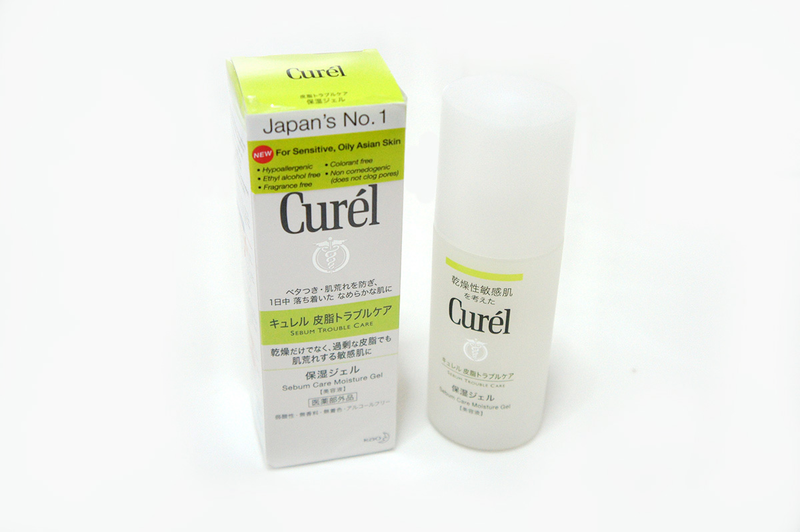 So how is the result after 14 days of using curél sebum control care? Any update?